Winter weather is inching its way into our cherished spring months and we can't wait to escape this icy tundra. Luckily, spring break is right around the corner! Skip the predictable Cabo trip for something a little different this year. Mix things up and take a risk as you start to book places your week of fun. 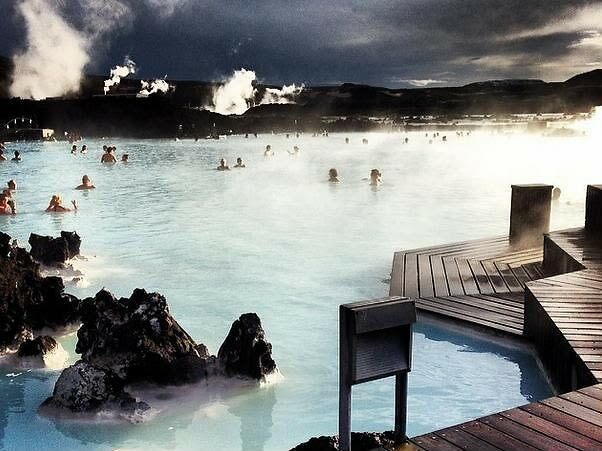 We can't speak for everyone, but we have to say that taking a dip in a hot spring in Iceland sounds much better than the booze-filled pools in Miami. Ditch the typical hotspots and jet off to one of these extraordinarily unordinary destinations!